An “Almost Magic” Way to Align With Your Highest Potential. Are you ready to move out of who you think you are (identity) into who you really are (essence)? Now is the time to step into more of your light and highest purpose. Did you know there is incredibly powerful support to help you do just this!? In this new high vibrational angel message, the Council of Light transmits an incredible frequency broadcast. You will experience turning the page on past experiences, so you can step into the empowered, joyful, LOVE filled destiny that awaits you. Relax and listen to elevate your vibration, embody your true essence, and to receive a powerful LOVE download from Spirit. 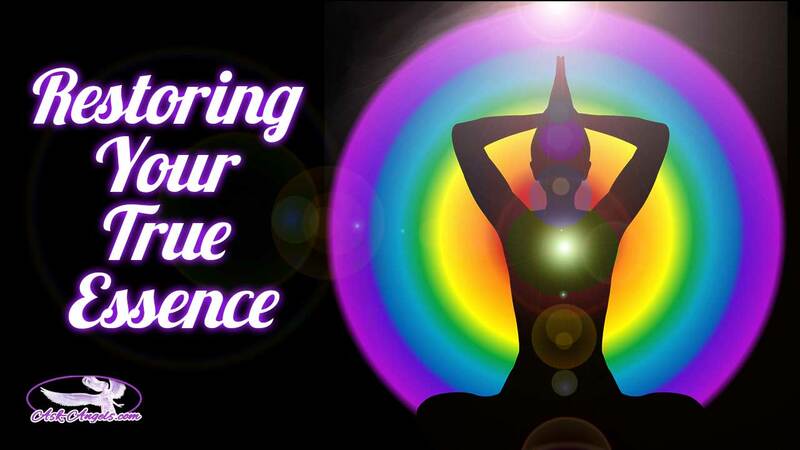 Are you ready to more fully embrace your Divine Essence? As always you can order with zero risk because you have my 100% money back guarantee! I understand my Angel is Raphael, can i get help from any other Angel besides him n his team?